Matthew Horrigan is a Vancouver-based musician, writer and software developer. Matt holds a BMus in composition from McGill and an MFA in interdisciplinary studies from Simon Fraser University, and has taught computer music at the latter as a sessional instructor. Matt currently works on the Musebot musical metacreation project with Arne Eigenfeldt, and drums with rock acts Harley Small, Dumbpop and Reagan Mutt. 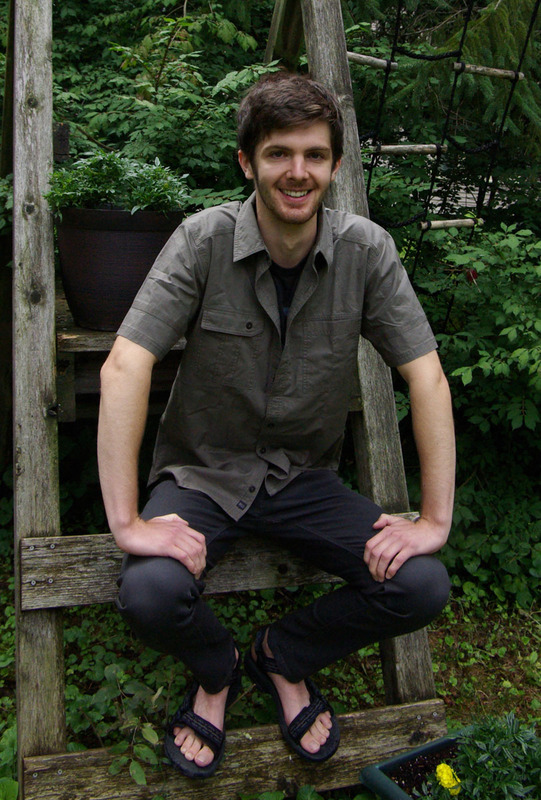 As a sound designer and composer for dance and theatre, Matthew’s work has appeared around the BC lower mainland. Matt’s compositions Kyrie and In the Minimal Senses won prizes at the 2016 SOCAN Foundation Young Composer Awards.